Colors breathe life to plain and boring surfaces. When it comes to your home, painting does all the magic. 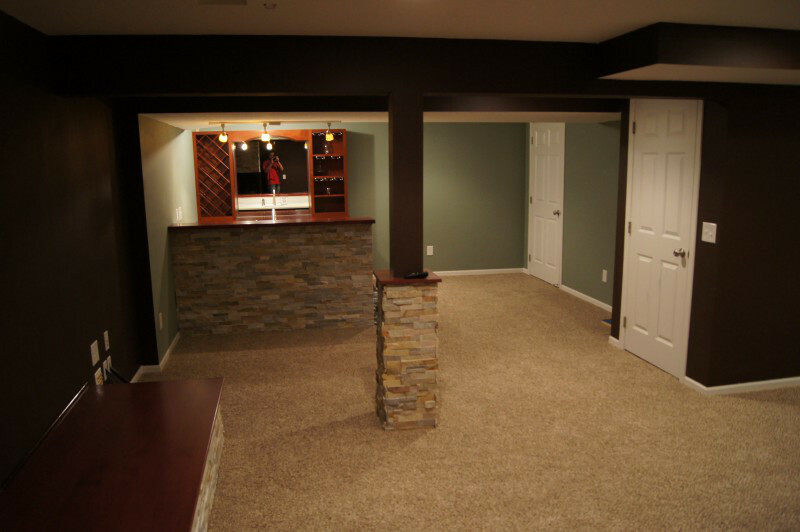 Quality matters, which is why you must hire professionals. Titan Built Construction, LLC is the company you should call when you need help with interior and exterior house painting in Charlotte, NC. Nothing spruces up your house like a fresh coat of paint. When it's time for a retouch or an entire new look, we would love the opportunity to show you what we can do. 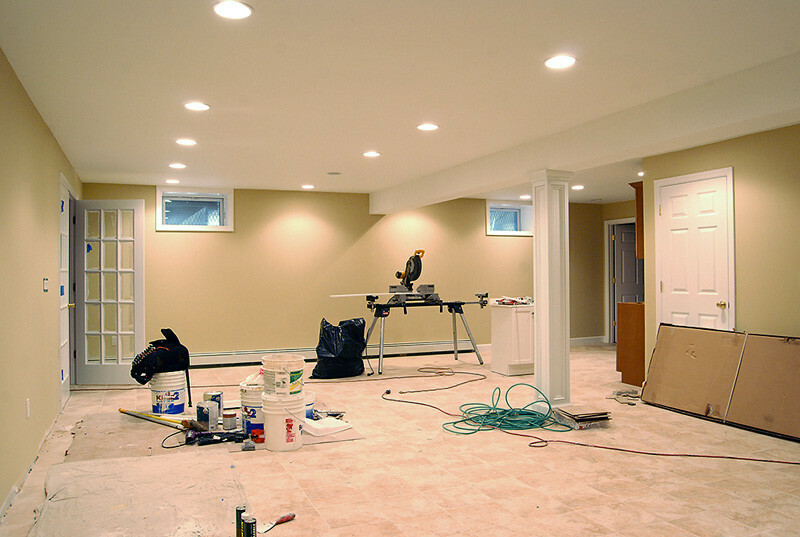 We have your home improvement needs covered, as we can handle residential painting projects of any size. Tell us about your ideas and we’ll do our best to satisfy you. Titan Built Construction, LLC is a residential paint company that focuses on making homeowners’ dreams come true. 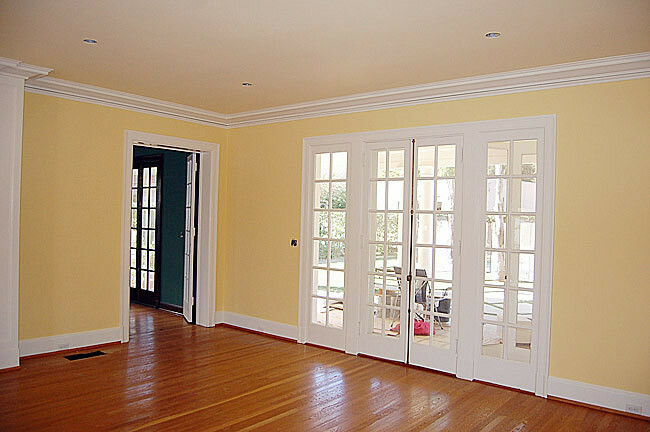 We've been painting houses, condos and apartments in the North Carolina area and other cities for more than 20 years. 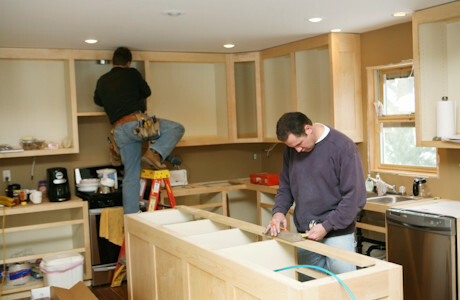 We have satisfied hundreds of customers with our quality workmanship and professional service. 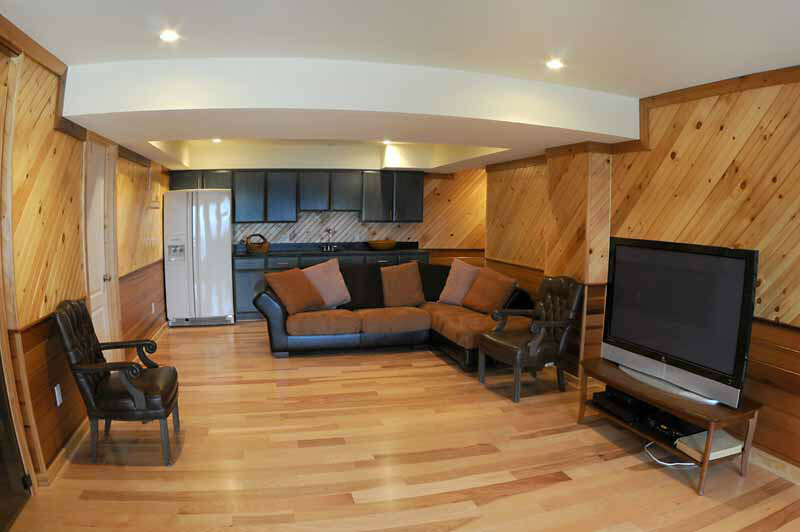 When you call us for some help, you’ll be working with a highly trained and experienced color consultant and house painter. We care about you and your home. You can’t go wrong when you work with painting contractors that are fully insured and offer excellent value for your investment. 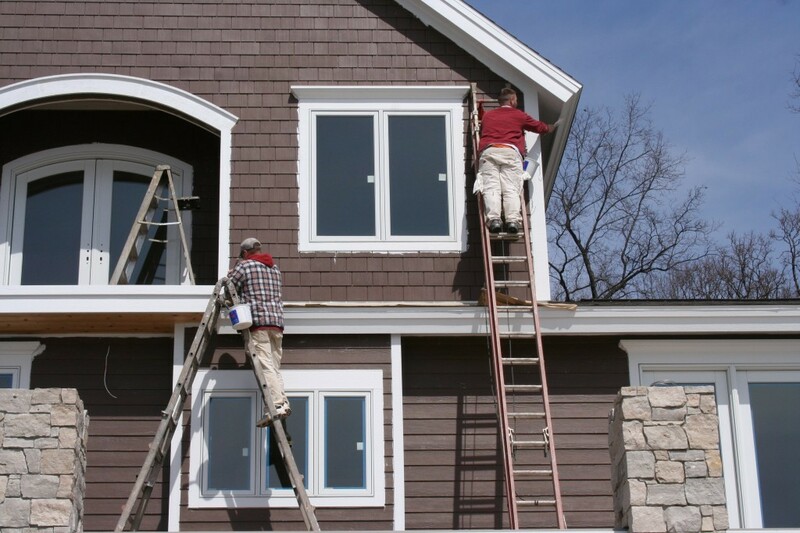 We provide painting and staining service to beautify the inside and outside of your home. 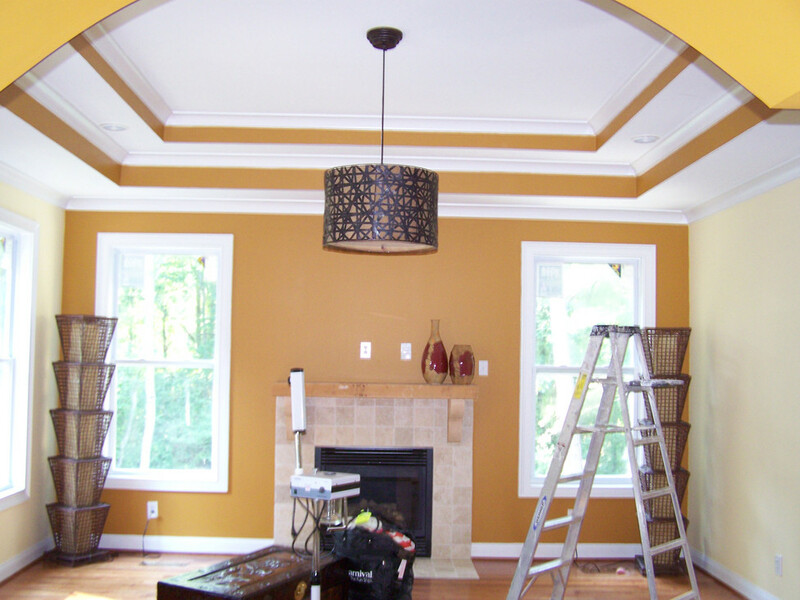 Trust your next project to the leading residential interior and exterior painting company in Charlotte, NC. Call us today so we can get started immediately.